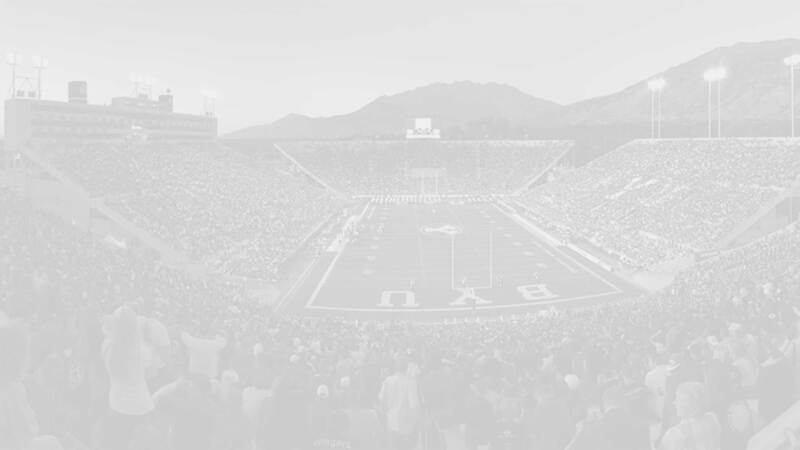 Last night BYU received its 12th verbal commitment for the Class of 2017 in California wide receiver Keenan Ellis. Ellis exploded onto the scene early this prep season averaging over 100 yards per game receiving in his first three games. He has been out of action since then with an undisclosed injury, so he recorded no stats this week. Look for his profile and getting to know you interview tomorrow. 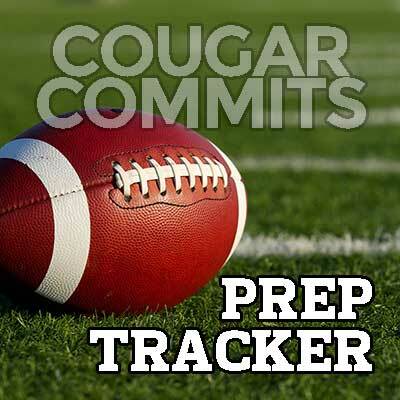 Notable performances for the remaining BYU commitments this week came from TJ Buchanan (80 yards receiving and a TD), Ben Bywater (59 yards rushing and 11 tackles), Jaren Kump (4 tackles and a sack), and Cameron Latu (2 receptions and five tackles). 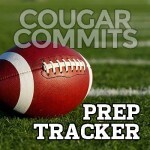 Game summaries for each of the Cougar commits are listed below. Tanner Baker (TE/DE, Alatoona HS, @TBAKE32). Allatoona (3-4, 3-1) defeated Sprayberry (yes, that’s really the name of a high school) 42-10. Baker is out for the season with a knee injury. TJ Buchanan (WR, Elgin HS, @BeastTj3). The Elgin Wildcats (2-5, 2-3) came off their bye week with a 34-27 victory over their rivals Bastrop. Tariq had five receptions for 80 yards and a touchdown. Season totals: 27 rushes for 151 yards, 4 TDs; two 2PT conversions; 34 receptions for 451 yards, 3 TDs; 12 KR for 160 yards; 4 PRs for 66 yards; 8 total tackles (6 solo, 2 assisted); 2 punts for 37 yards. Ben Bywater (ATH, Olympus HS, @benbywater5). Olympus (8-1, 5-0) defeated Skyline 31-14 to remain undefeated in region play. Bywater had 15 carries for 59 yards and 11 tackles. Season totals: 112 carries for 645 yards and six TDs; 9 receptions for 74 yards; 69 tackles, 1 sack. Donovan Hanna (TE/DT, American Leadership Academy; @donnyd119). The ALA Patriots (7-1, 3-0) had a bye this week. Season totals: 29 receptions for 574 yards, five TDs; one carry for three yards; 11 tackles (6 solo, 5 assisted); 2 TFL; 1 sack; 4 punts for 114 yards. Bentley Hanshaw (TE/DE, Moorpark HS; @BentleyHanshaw). Moorpark (6-1, 0-0) defeated Camarillo 42-35. Hanshaw had seven receptions for 65 yards. Season stats: 28 receptions for 384 yards, 6 TDS. Jackson McChesney (RB, Lone Peak HS, @jackson21cheese). Lone Peak (8-1, 6-0) defeated Woods Cross 30-0. McChesney recorded no stats. Season totals: 74 carries for 514 yards, 8 TDs; 16 receptions for 211 yards; 89 yard kickoff return for a TD. Connor Pay (OT/DT, Lone Peak HS; @cpay73). Lone Peak (8-1, 6-0) defeated Woods Cross 30-0. Season Totals: No stats. Siaki “Apu” Ika (DT/OL, East HS, @Jackfish801). East (9-0) defeated Highland 31-13, and are currently ranked No. 24 in the national rankings. Ika recorded no stats. Season totals: No stats.